On February 26, the press conference of <?xml:namespace prefix = st1 ns = "urn:schemas-microsoft-com:office:smarttags" />China’s Strategy for Plant Conservation was held at South China Botanical Garden. 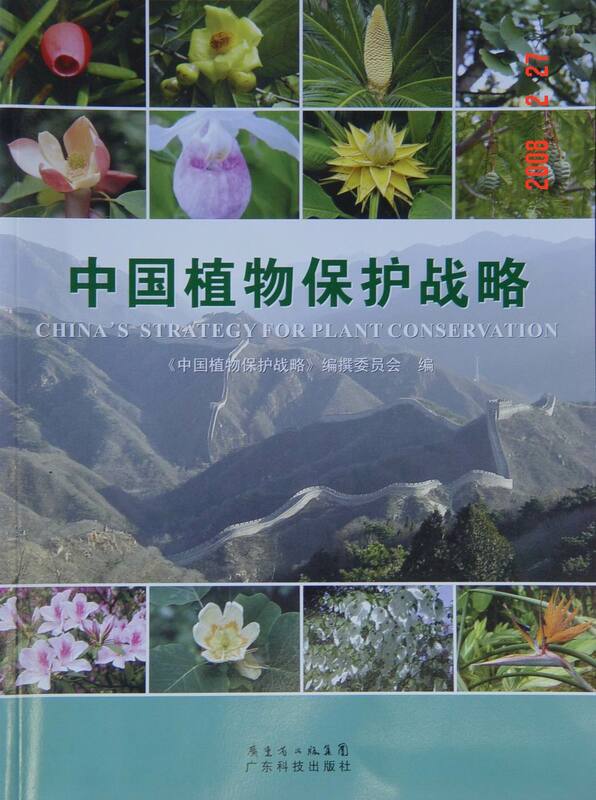 After official release of the book (both Chinese and English versions), the BGCI’s China Programme Office was unveiled. Following those ceremonies was the BGCI China Programme Workshop. 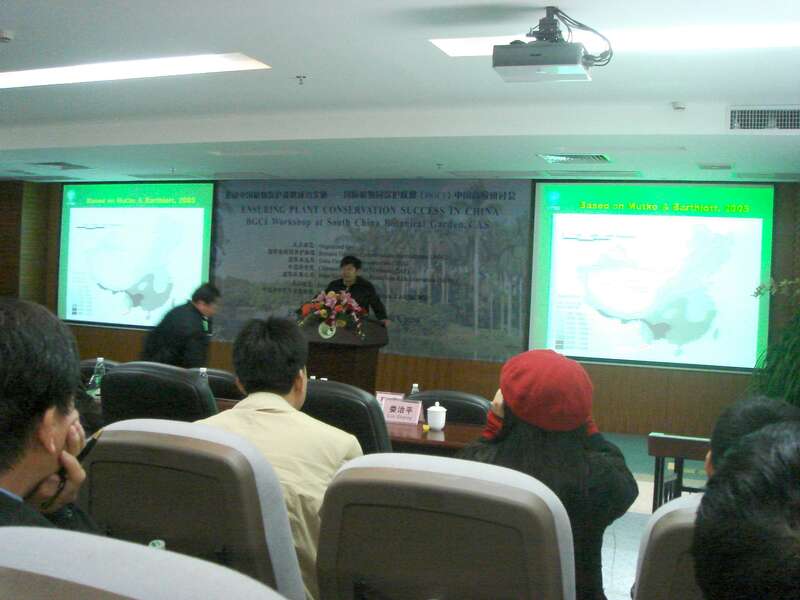 Among the 18 invited speakers, Dr. Chen Jin presented “The Role of Botanic Gardens in in situ Conservation of Local Biodiversity: The case of Xishuangbanna Botanic Garden” at the Workshop. Prof. Hu Huabin & Hu Jianxiang also participated in the Workshop on invitation.